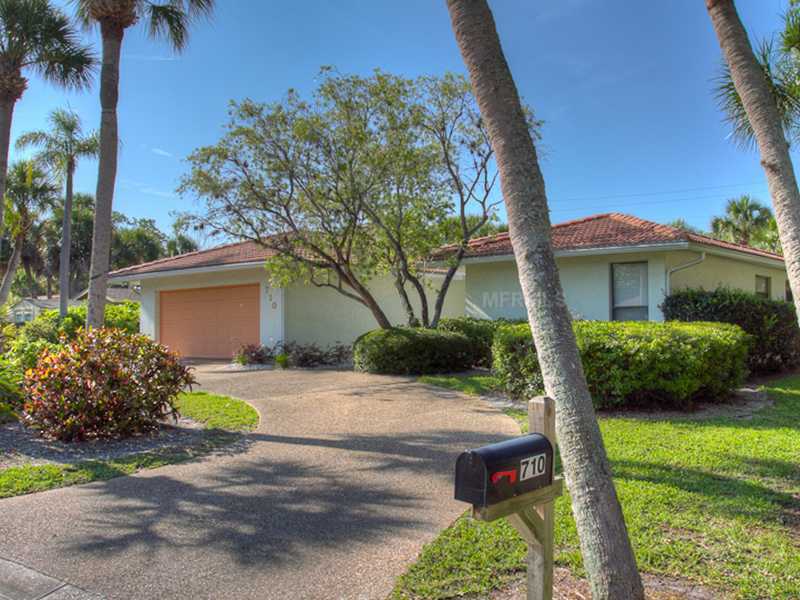 Siesta Key three bedroom home with heated pool ideal for outside entertaining by the pool. 2 King beds and 3 twins. Spacious kitchen/family room with open floor plan. Bike or walk to Siesta Village. Siesta Beach is just minutes away. Owner has placed a utility cap of $300/mo. Pet fee of $300 per pet. Rented February and March. January through April 6000/mo. November/December 4000/mo. May-October 3500/mo + electric.